(Jason Kotowski, Delano man whose murder conviction in death of 21-month-old girl was overturned last month will not be retried, April 17, 2018; Bakersfield Now Staff, Kern DA won't retry overturned murder case, KMPH Fox 26, April 17, 2018; California death row inmate to be freed; no retrial planned, Associated Press, April 17, 2018.) 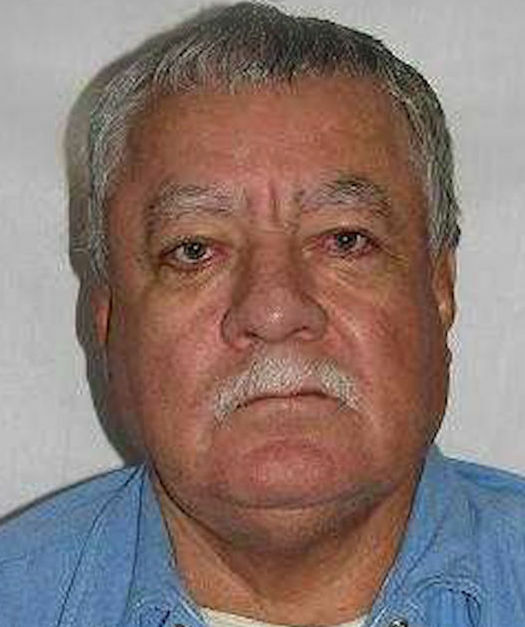 [UPDATE: Death row inmate Vicente Benavides released from custody Thursday after charges dismissed, The Bakersfield Californian, April 19, 2018.] Read the California Supreme Court ruling in In re Vicente Benavides Figueroa. See Innocence and Foreign Nationals.